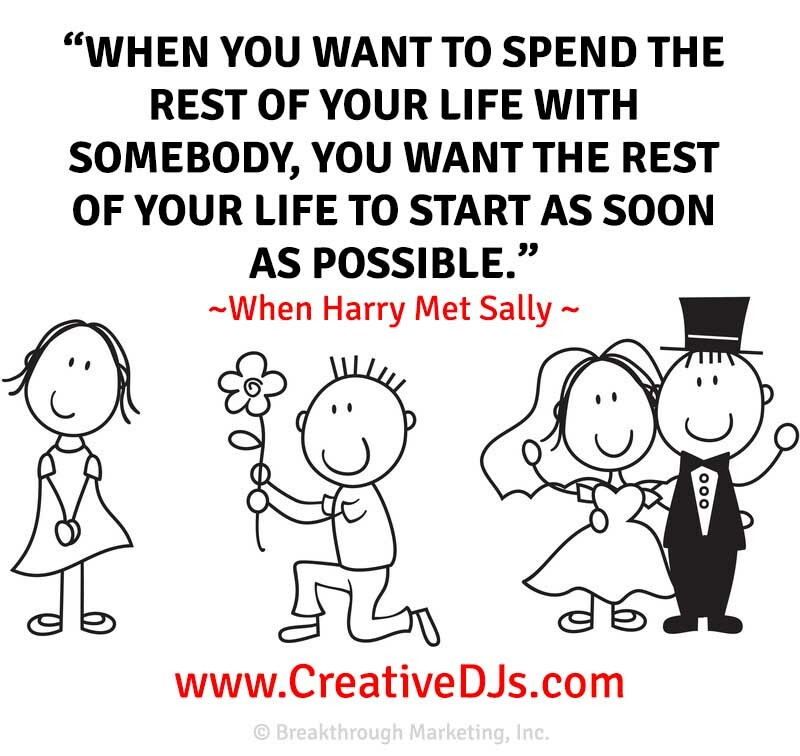 So, let Creative DJs help you customize the entertainment to fit your one-of-a-kind wedding celebration. Do you want the rest of your life to get started as soon as possible? Let’s talk! We offer awesome online planning tools for our clients that is the first step to planning the ‘rest of your life!’ Call right now for pricing and availability: 909.874.6300. Or complete our quick and easy contact form.